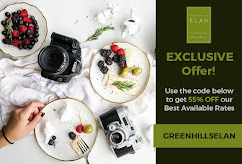 Like her, and to many other cooks, there is definitely happiness in cooking and preparing something sumptuous for your loved ones. 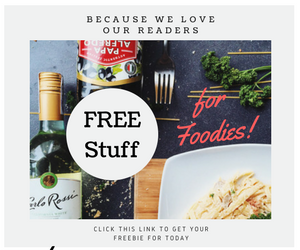 But there are factors that has to be considered for you be able to take pride in your cooking skills. On Sarah's endevour she took culinary classes to further her newfound passion and have taken inspiration after her mother's. Her favorites to cook are Adobo and Sinigang. 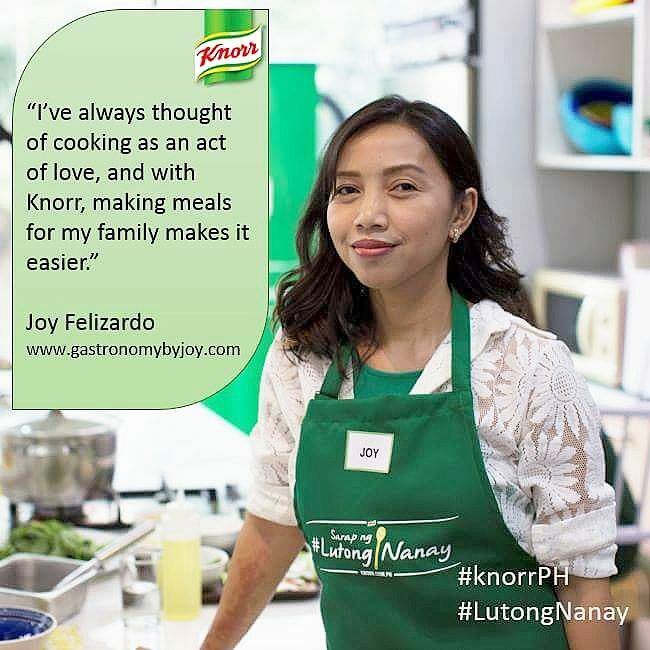 More according to her, nothing beats preparation and hardwork when it comes to pursuing any interest, I believe her so, it was after all her formula in doing great in life and this goes the same in her cooking journey. 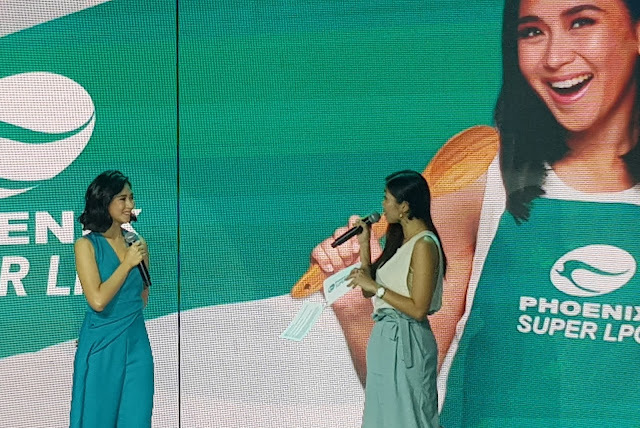 She admitted that without certain help as well, she wouldn't be where she is now and having attested that she needed a good help in cooking but is has to meet certain factors - "Syempre kailangan natin ng safe and simple tool to help me, di ba? Especially when I was just startting, medyo kabado pa ako magluto." It was Phoenix Super LPG she was actually telling us about as it promises a safe, sigurado (certainty) and simple cooking experience. It uses a German-made SRG regulator with an inlet safety valve, a reserve indicator, and snap-on mechanism. SIGURADO - It offers a Reserve indicator which indicates cylinder content. This is a good tool, as you can predict the time when you need to have a replacement. SIMPLE - It has a Snap-on mechanism that makes it easy to install. 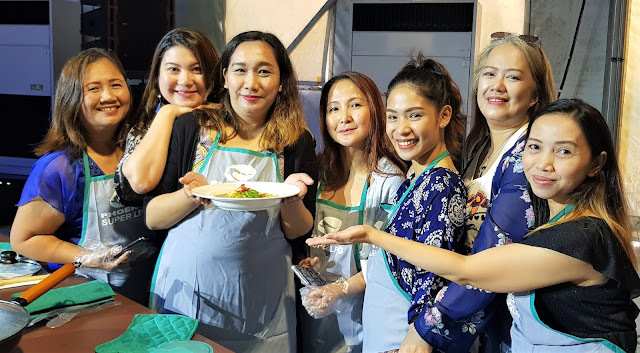 The event btw, was also made fun with all the media invitees participated in cooking with the guidance of Chef JM Sunglao. We get to test the LPG and cooked two dishes as a group. Phoenix Super LPG comes in various sizes: 11kg POL, 50kg POL valve, 22kg POL valve and 11kg compact valve. For more information and inquiries, and if ever you've decided to have one delivered at your home or business, dial #SUPER (#78737). 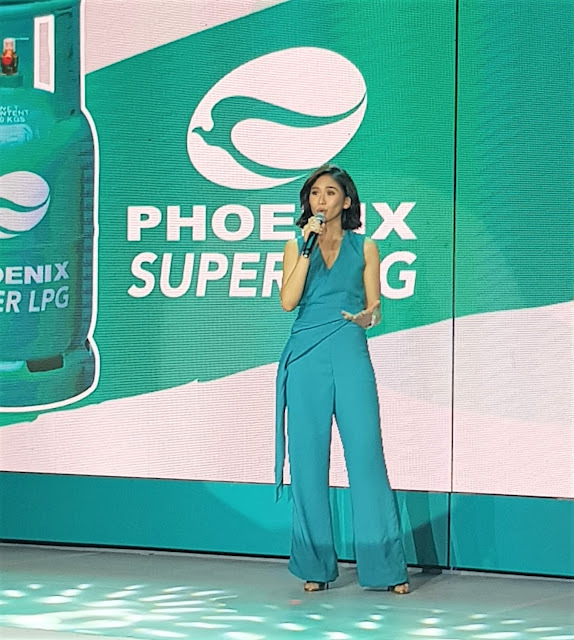 Phoenix Super LPG is available at all Phoenix Superhubs and LP dealers nationwide. You may also visit their website www.phoenixfuels.ph/LPG for a list of dealers. 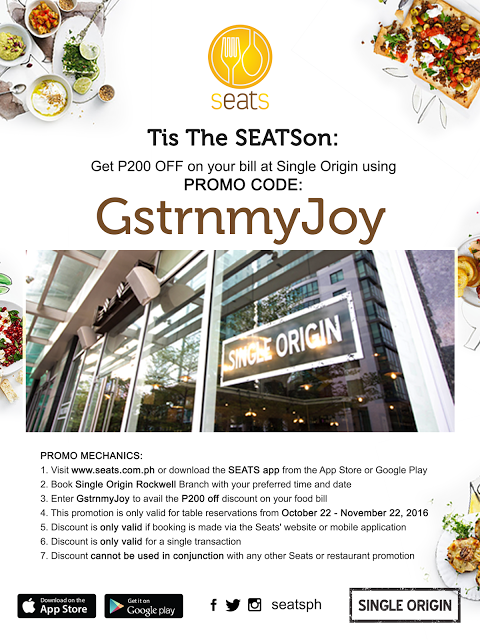 Meron na! Try mo sa area nyo, baka may dealer na nagcarry na ng Phoenix.